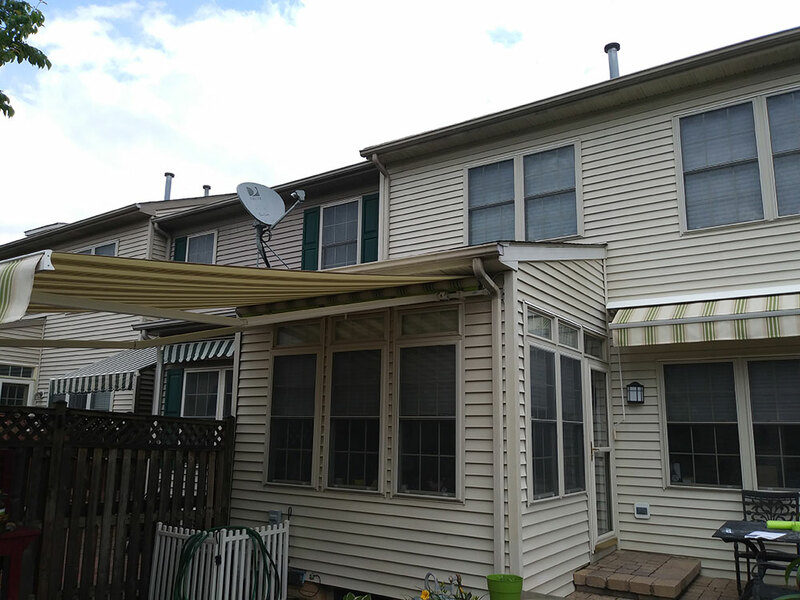 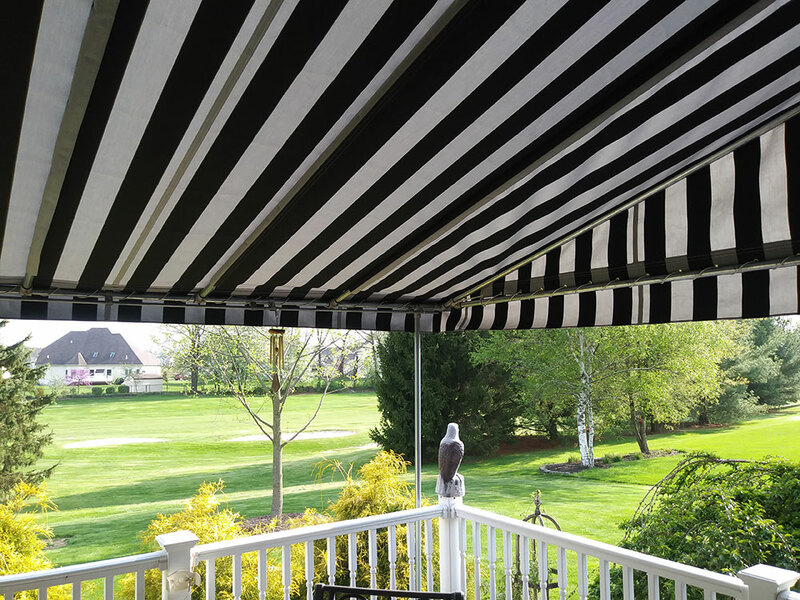 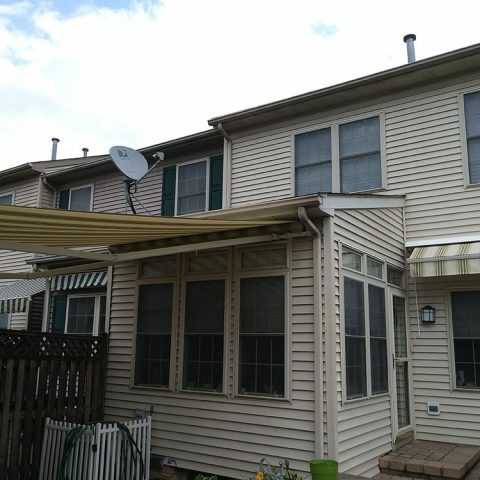 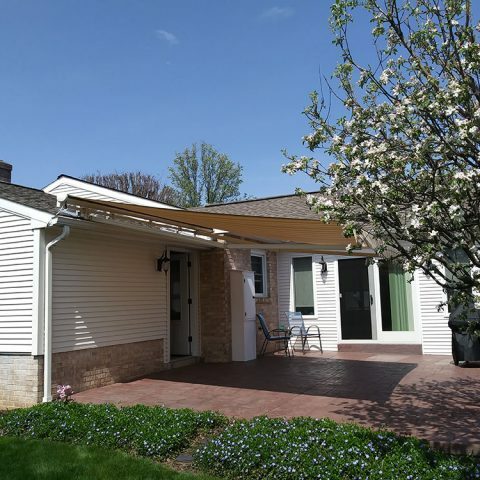 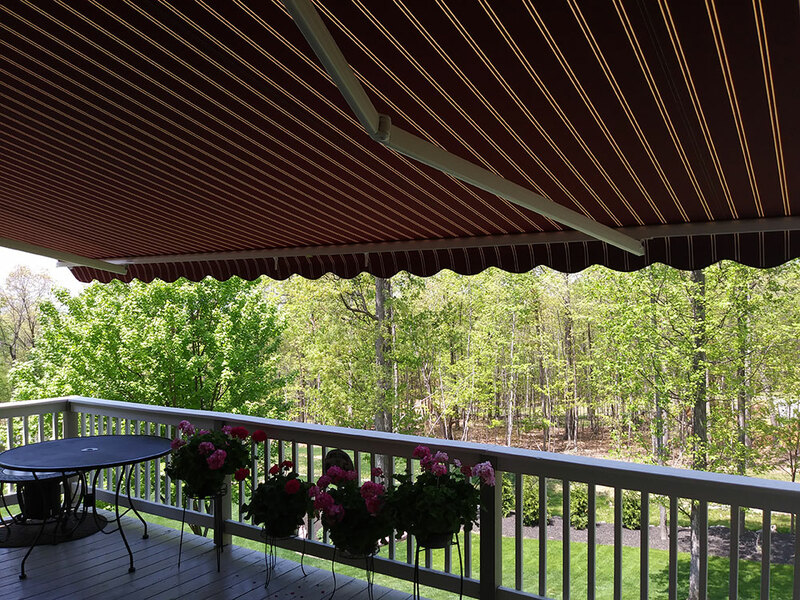 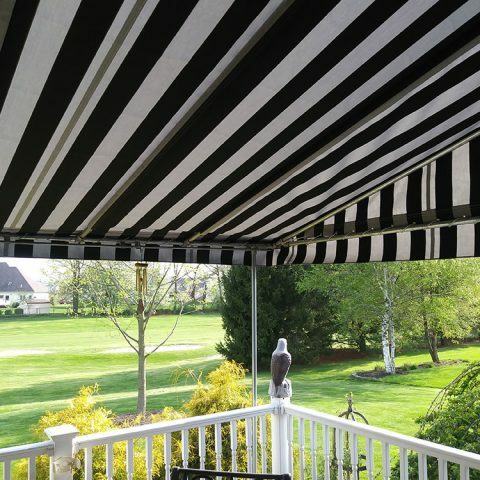 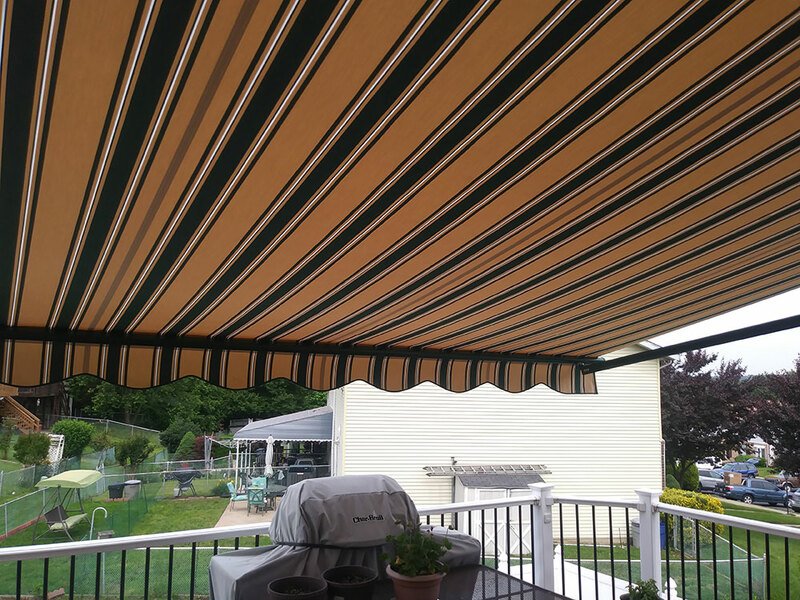 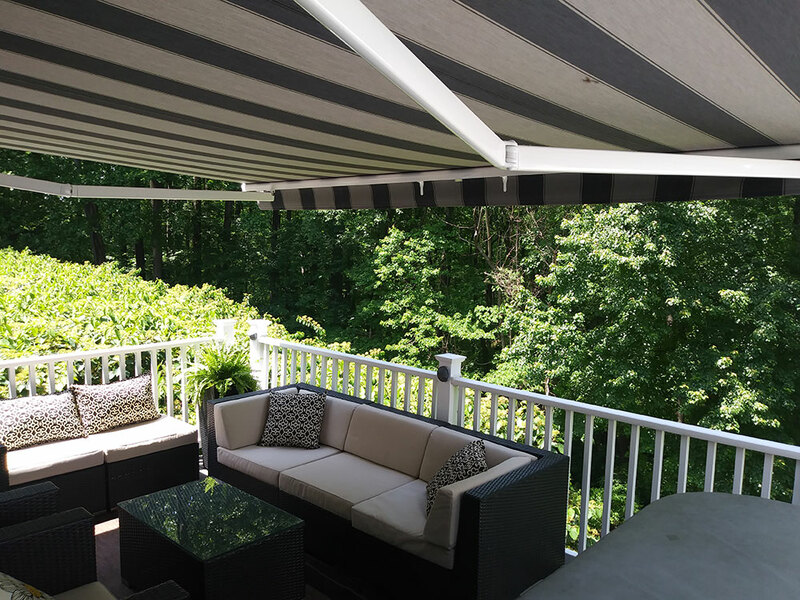 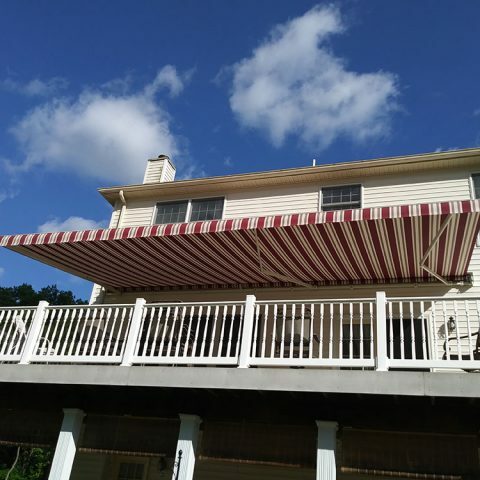 American Awnings & Replacement Windows proudly serves South Central, Pennsylvania and Northern Maryland including Franklin, Cumberland, Dauphin, York, Lancaster, and Washington Counties. 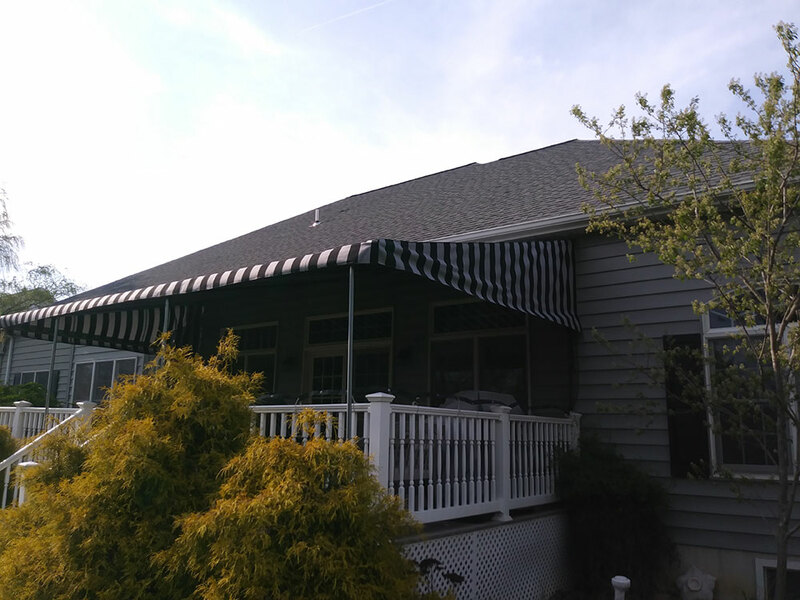 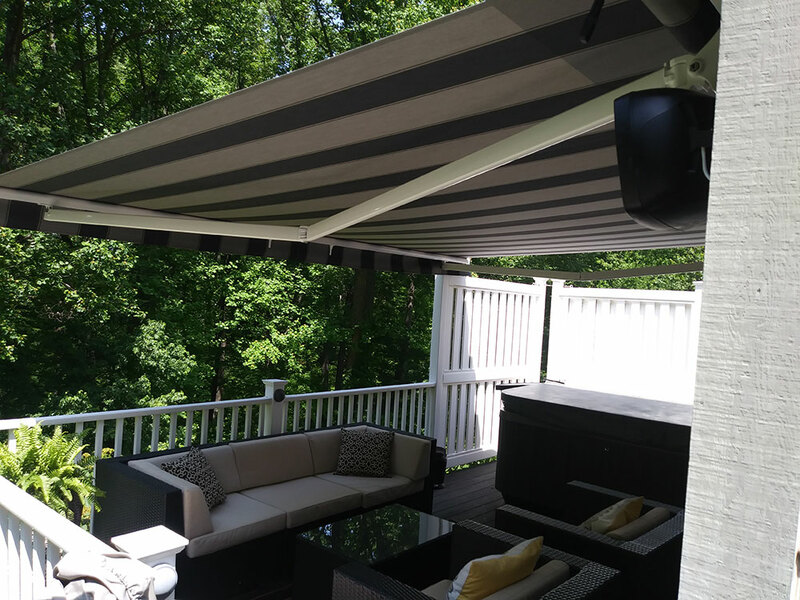 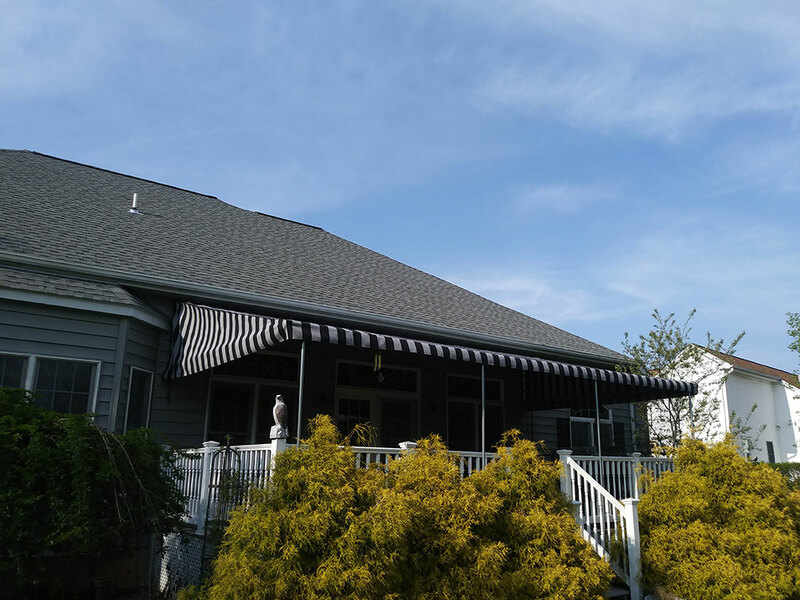 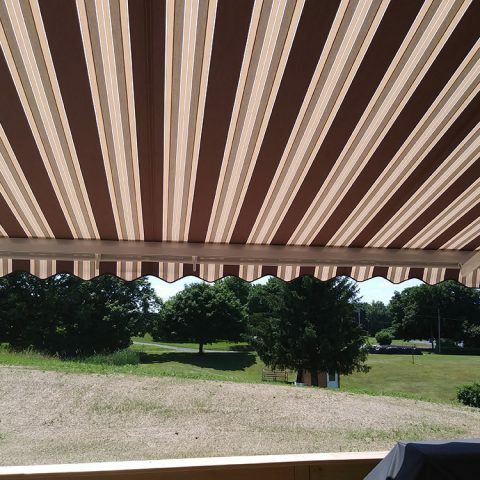 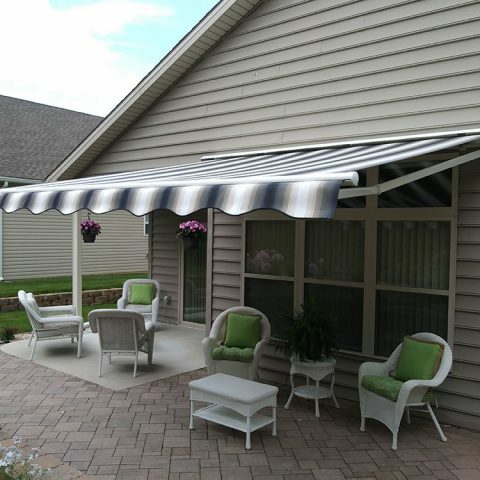 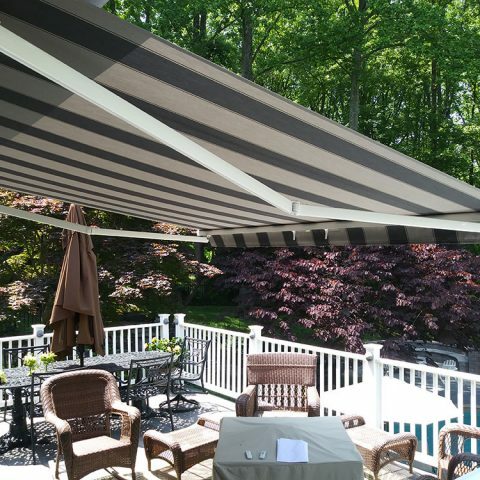 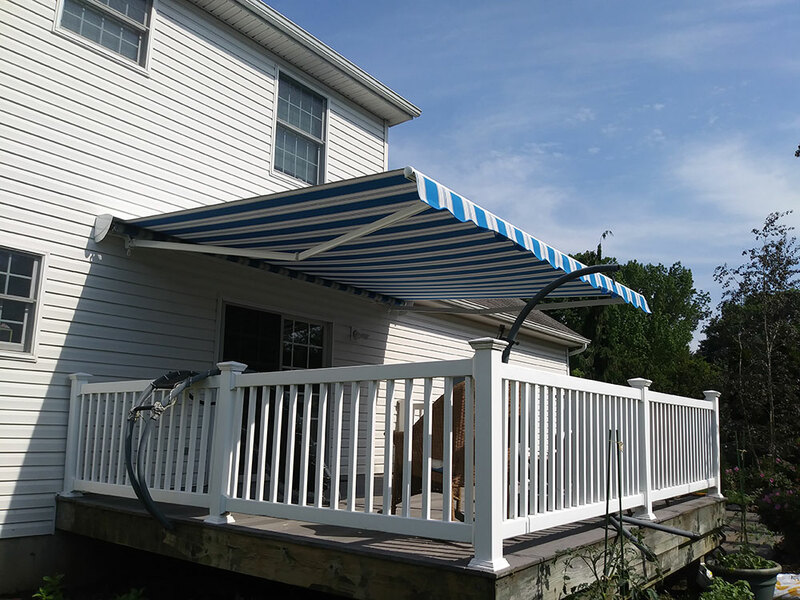 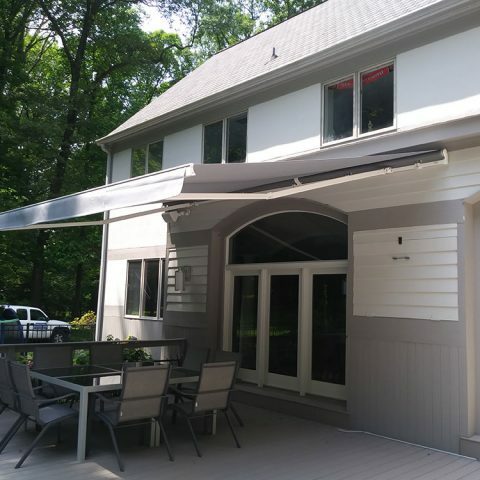 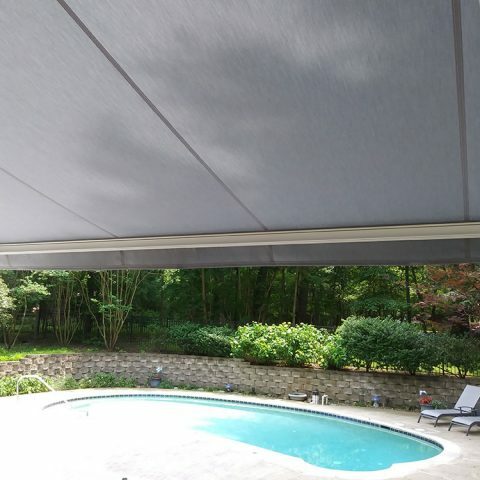 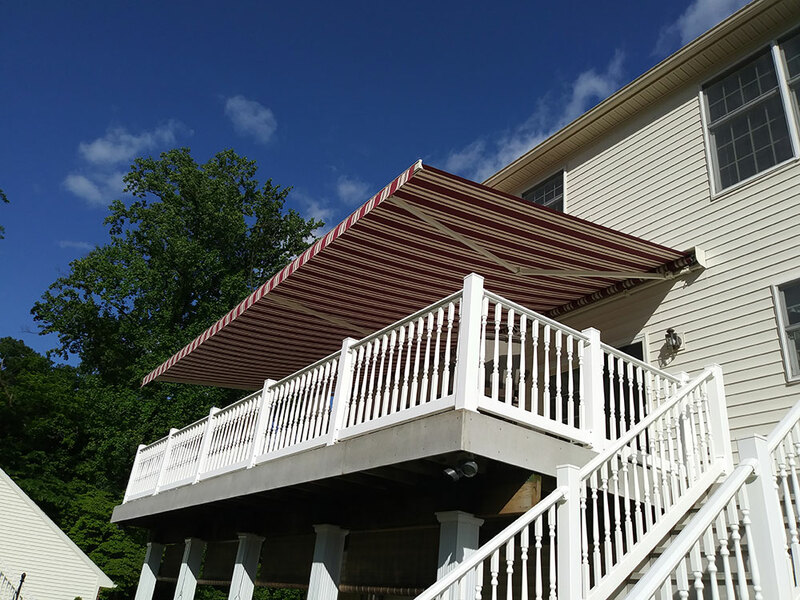 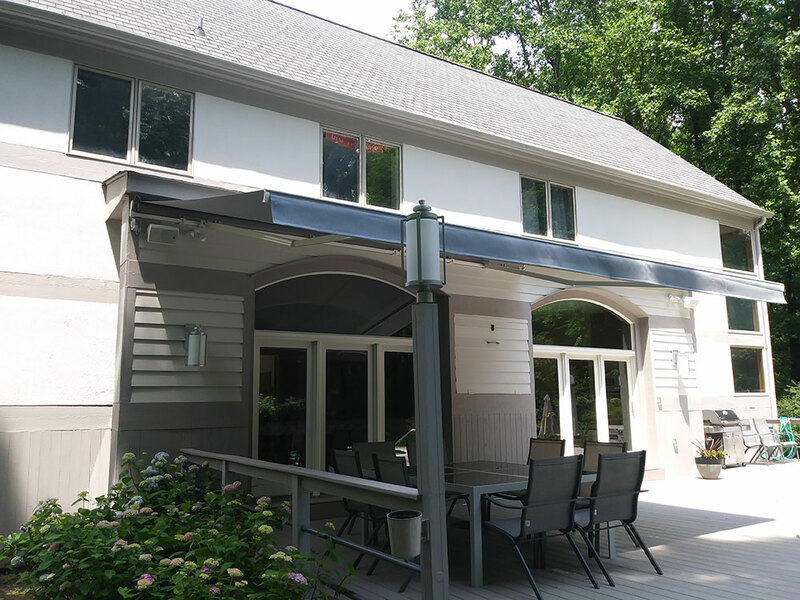 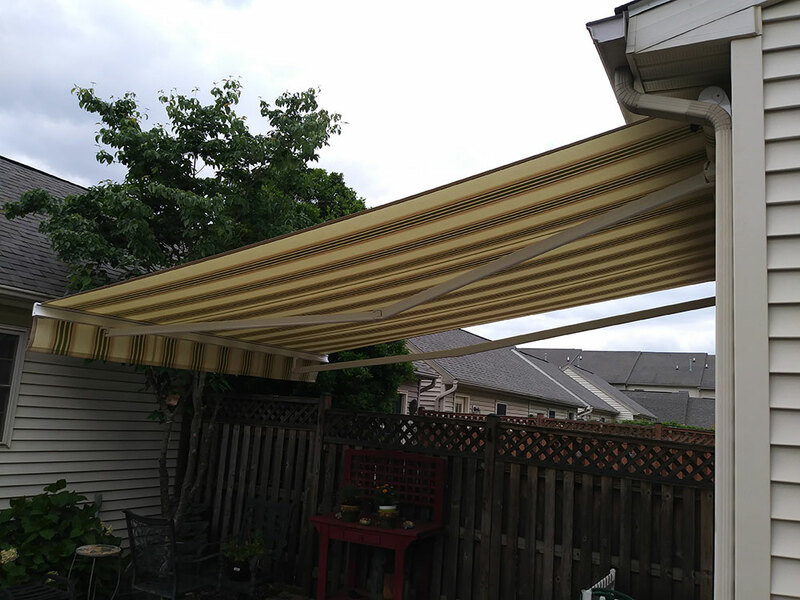 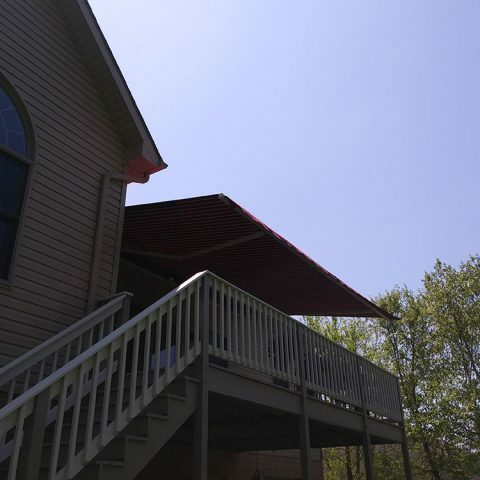 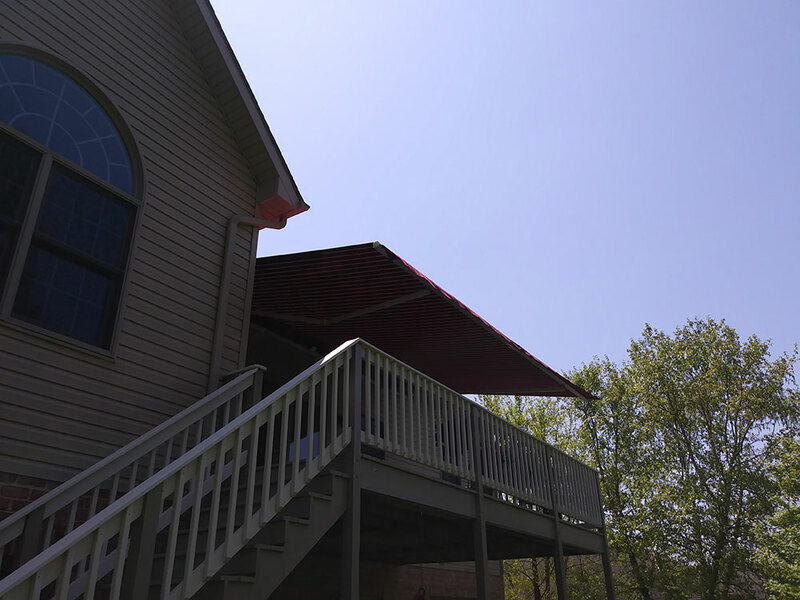 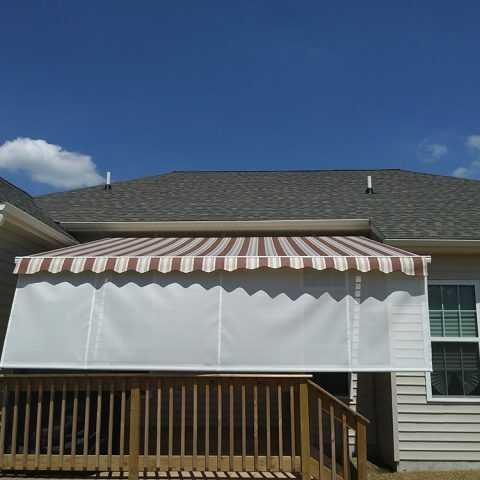 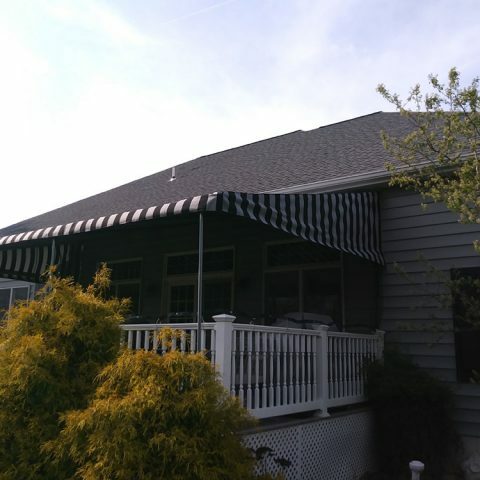 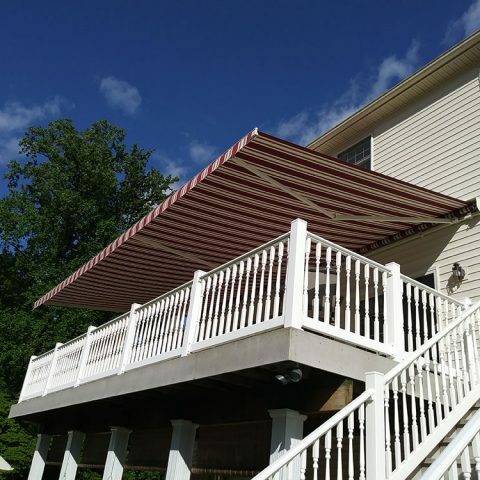 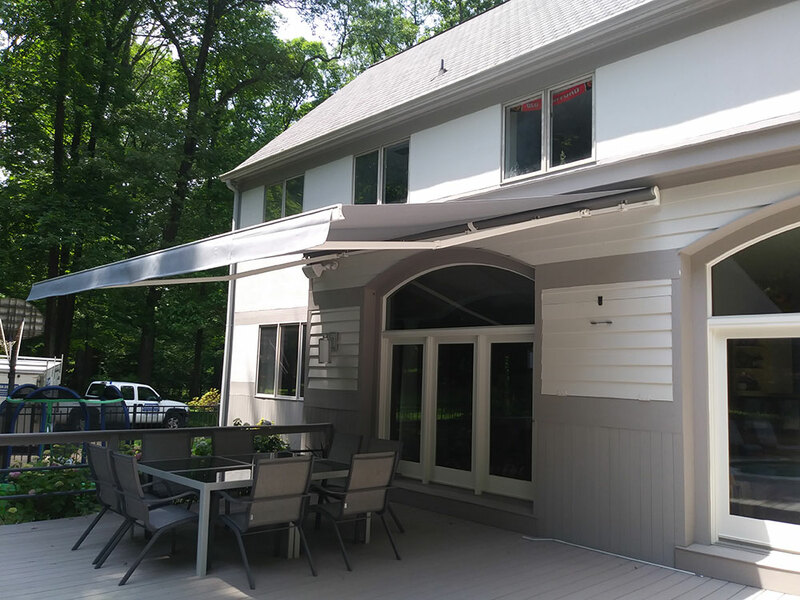 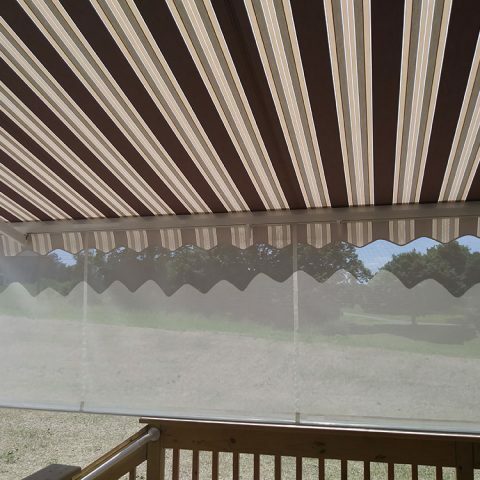 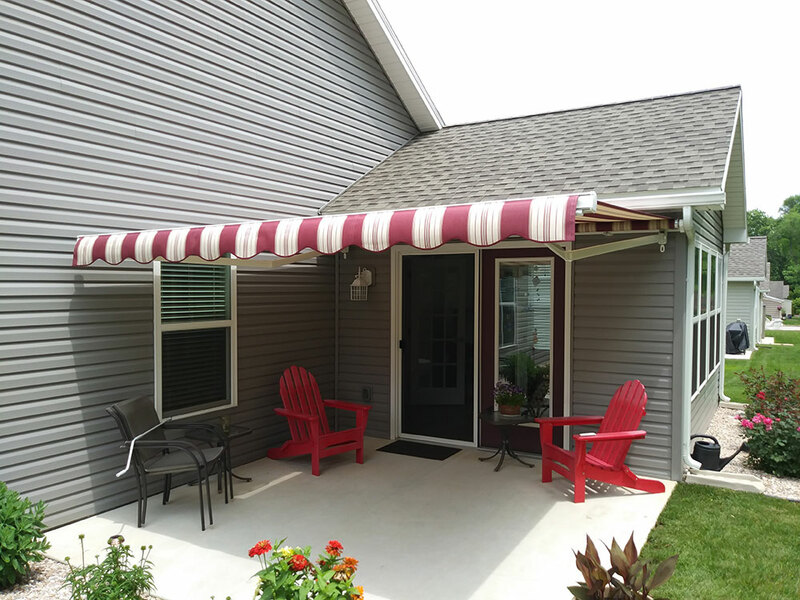 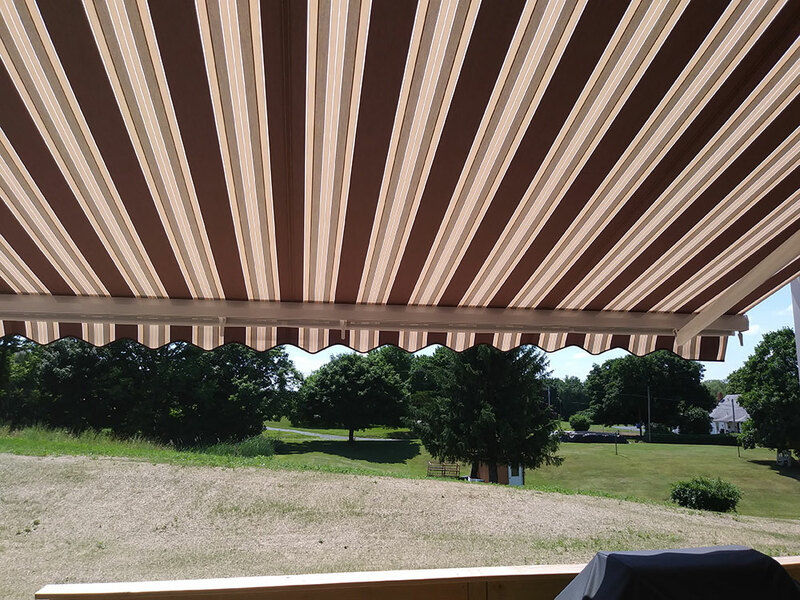 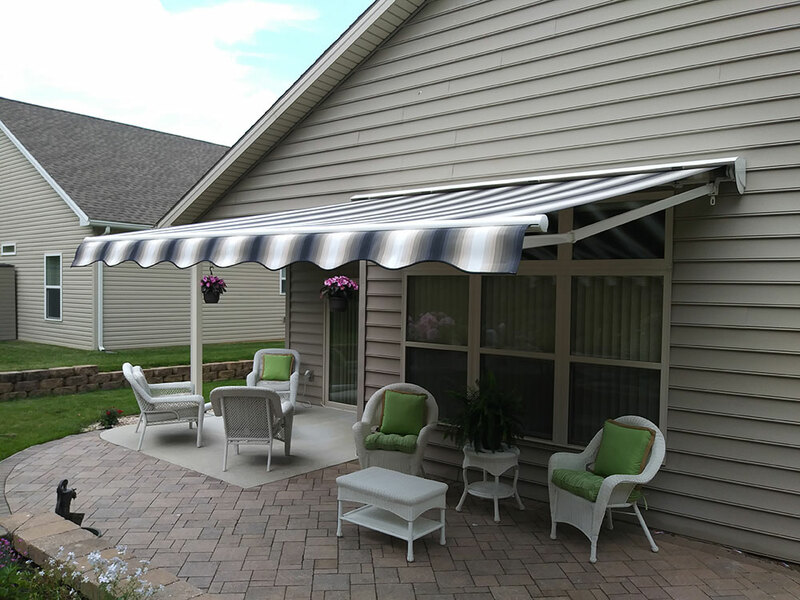 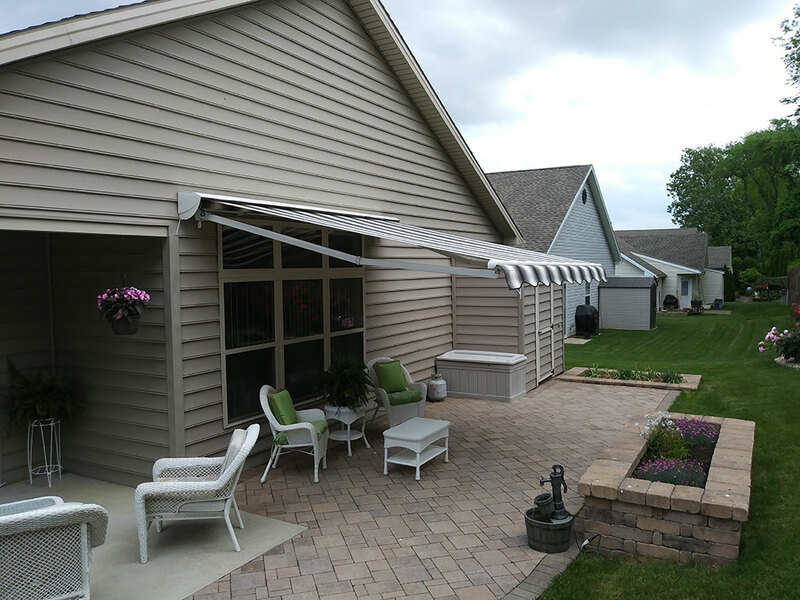 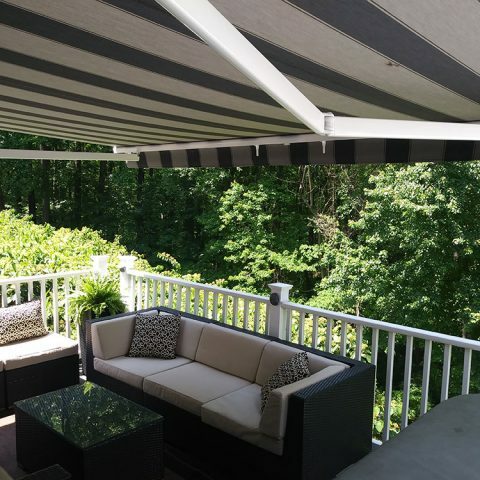 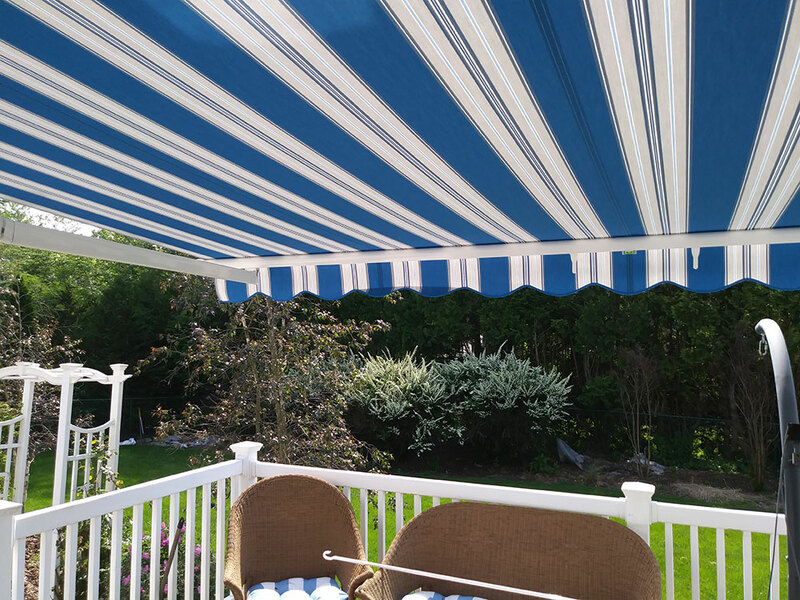 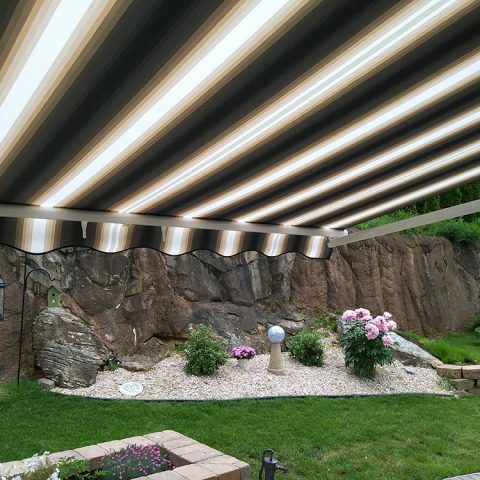 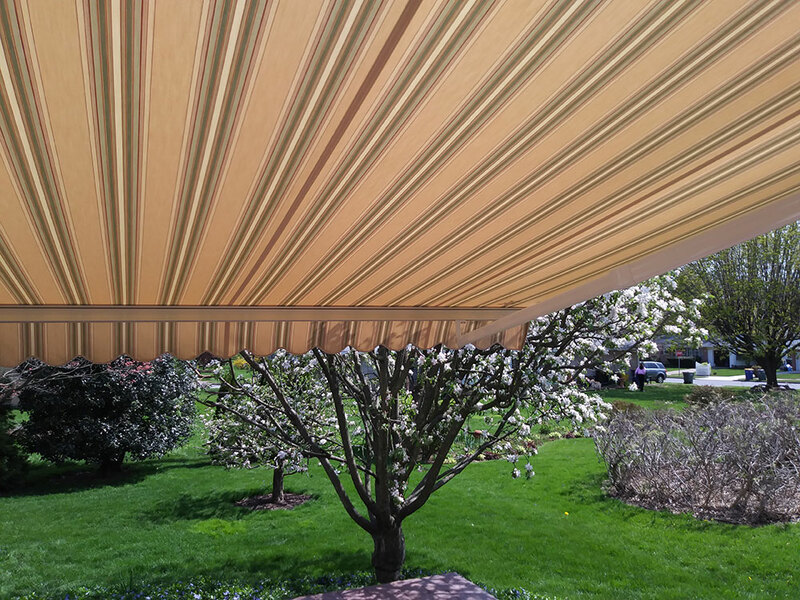 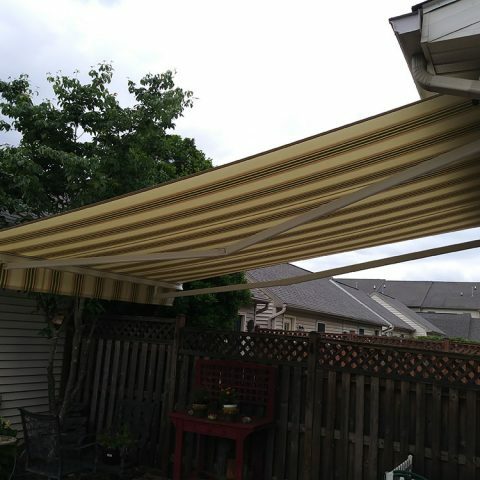 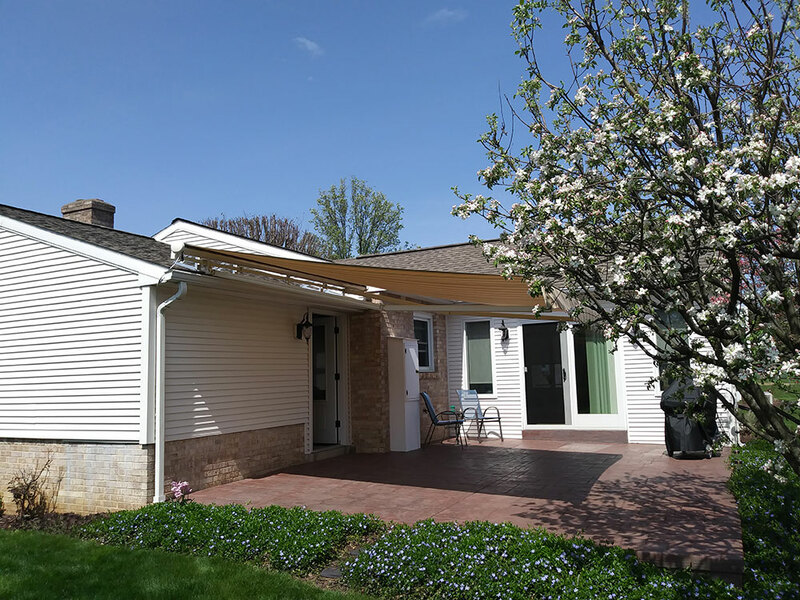 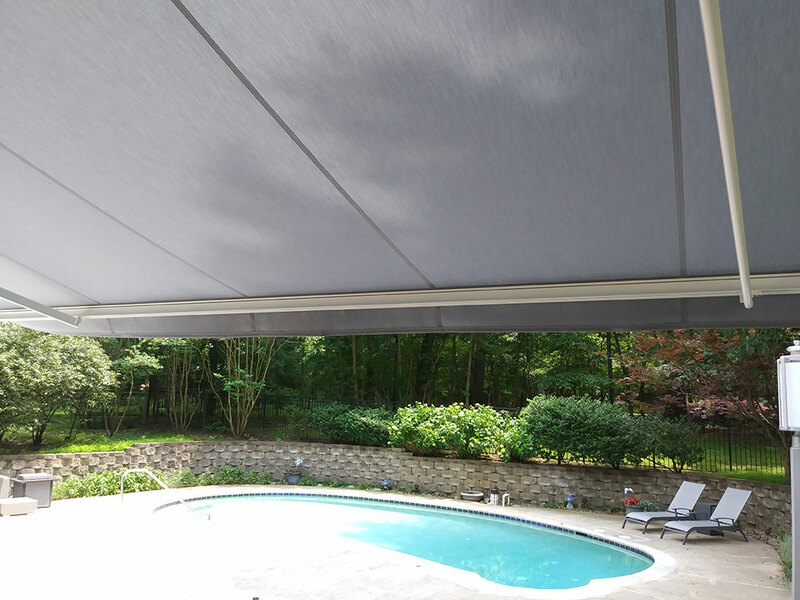 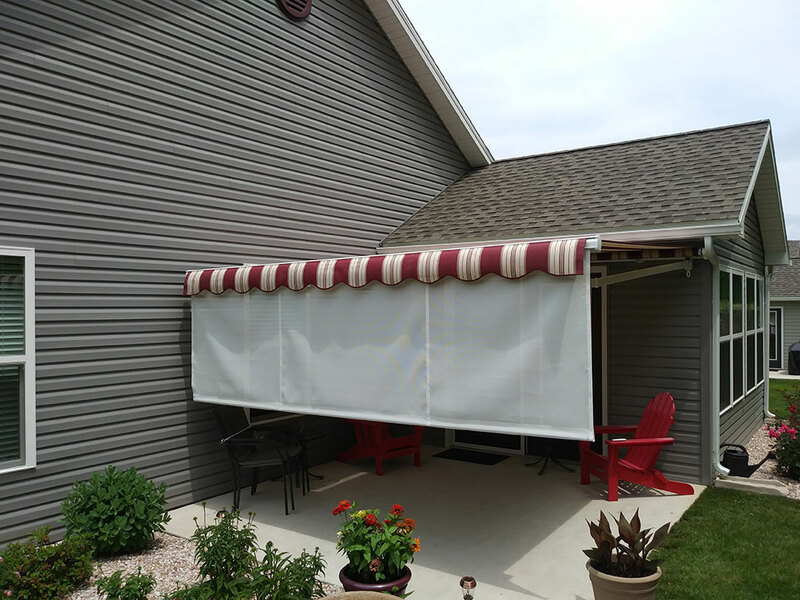 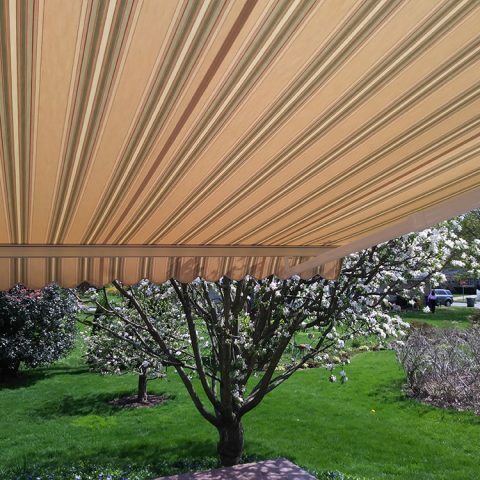 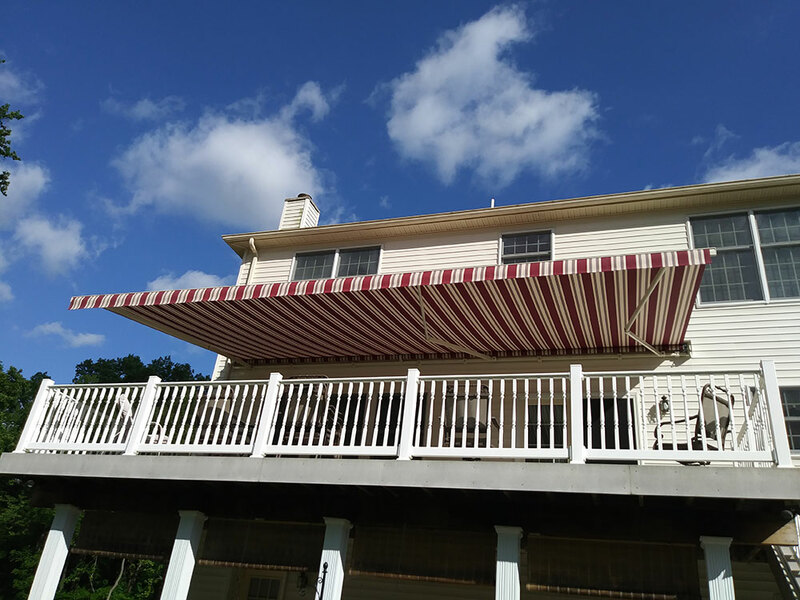 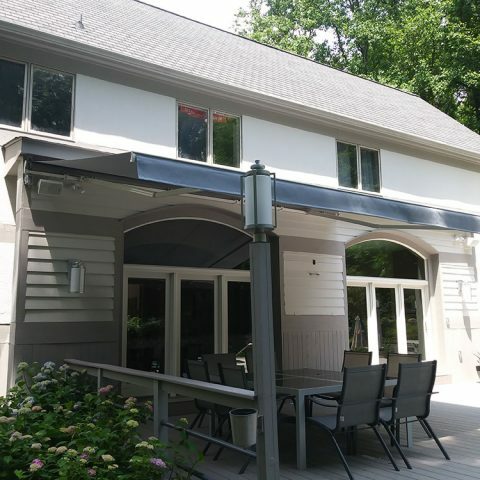 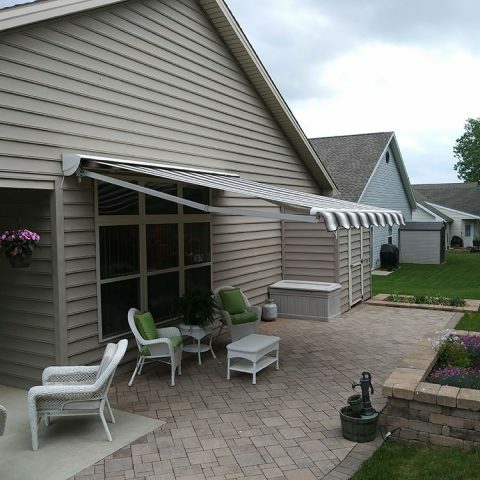 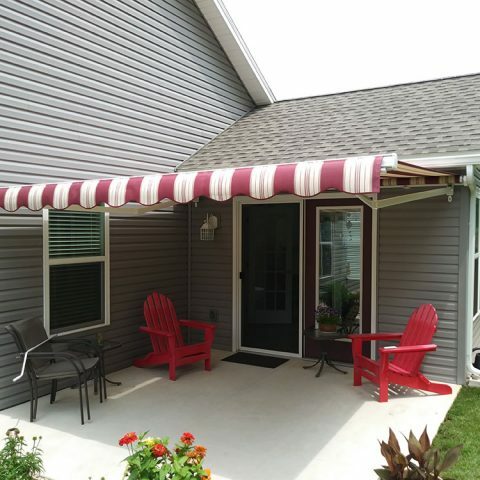 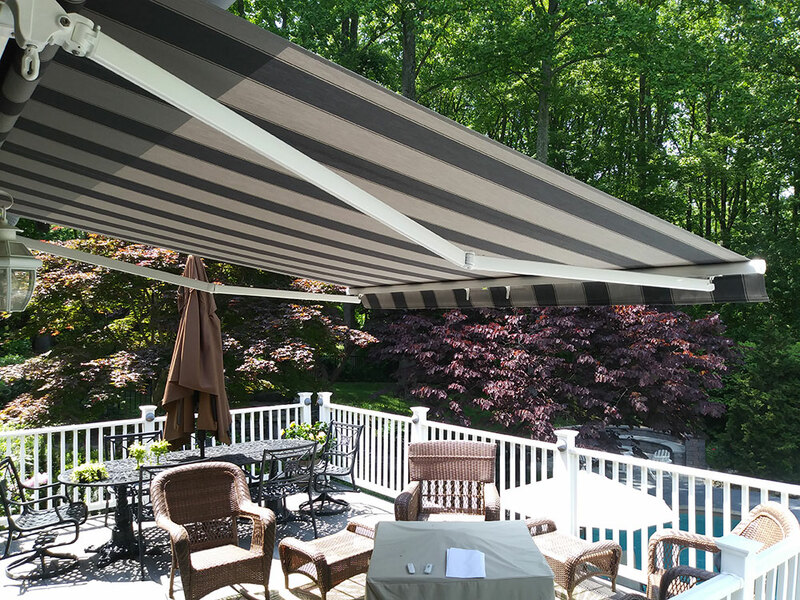 Check out our project gallery below, showcasing some of our most recent awnings projects. 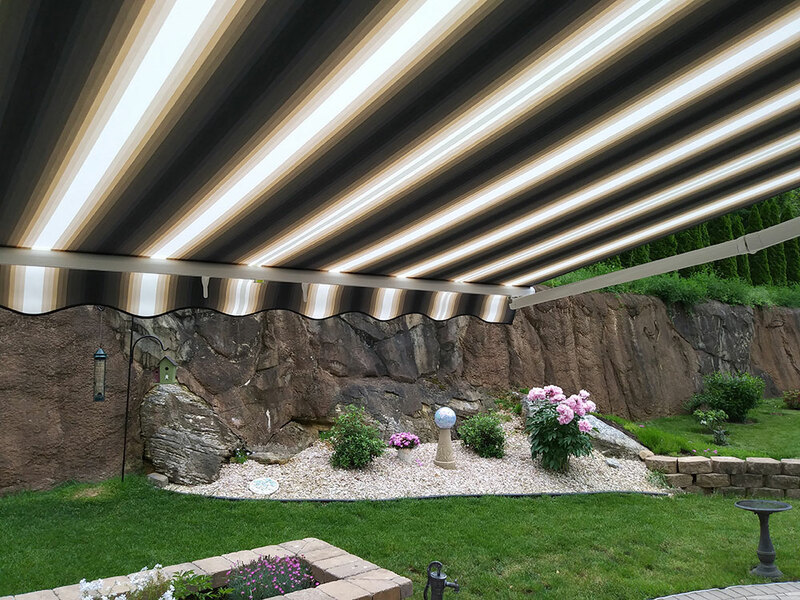 Like what you see? 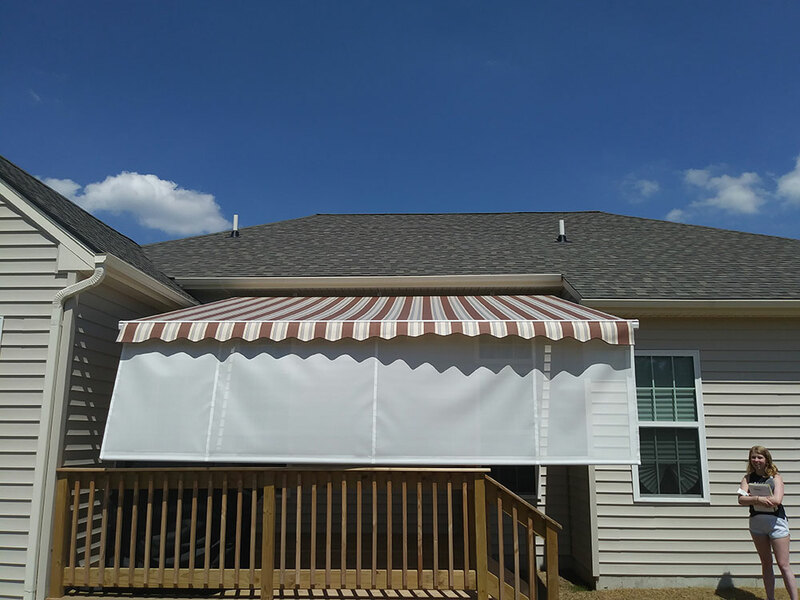 Contact us today for your FREE quote! 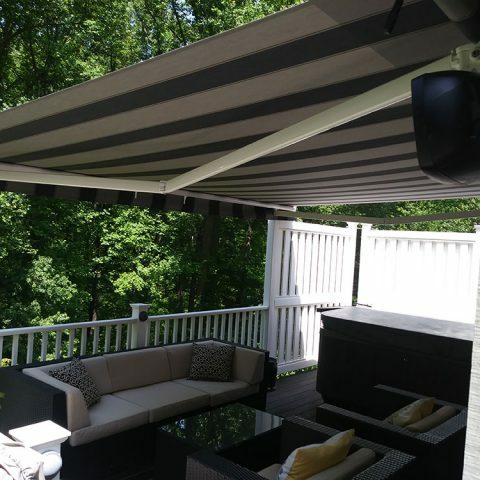 Expand Your Outdoor Living Space! 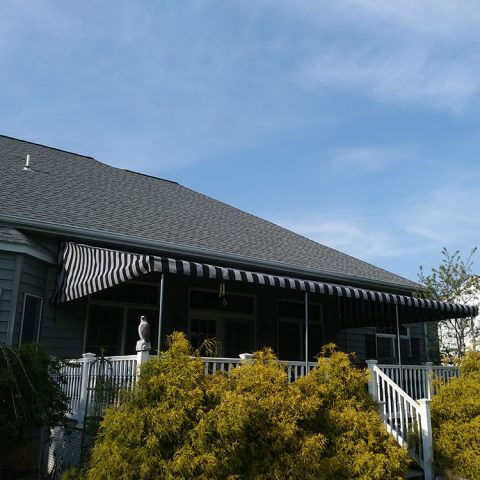 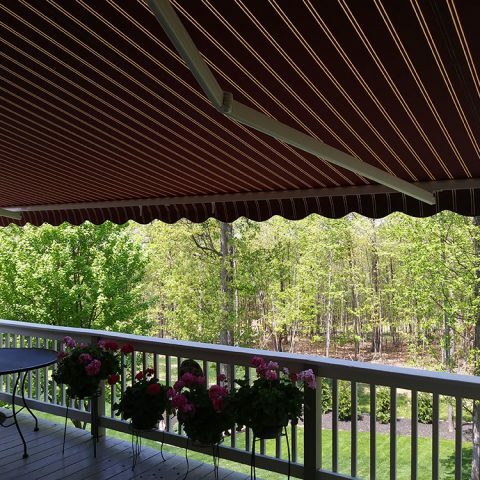 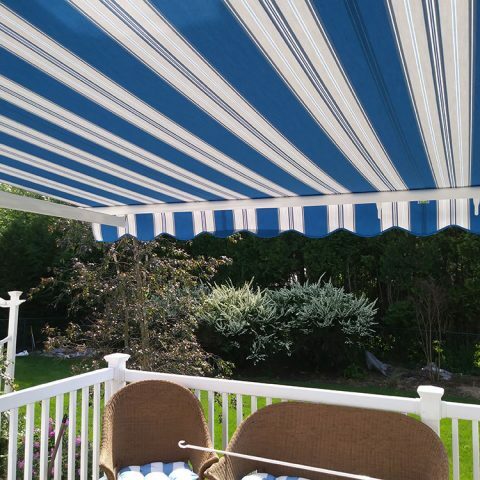 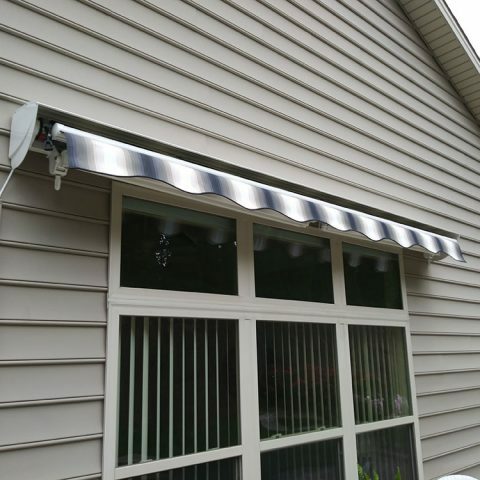 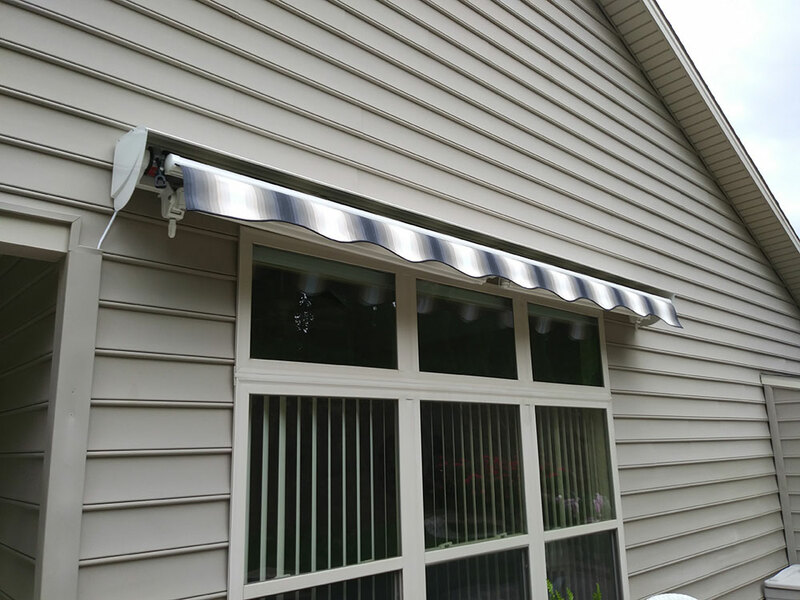 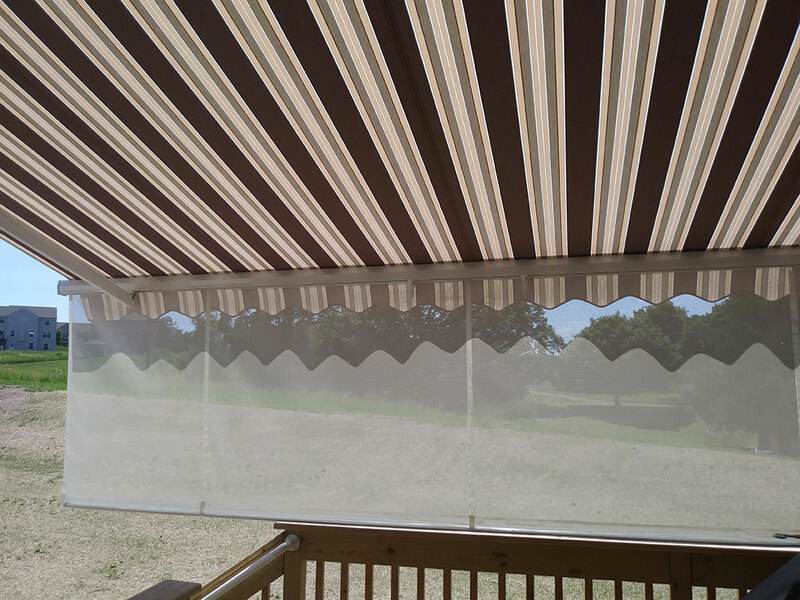 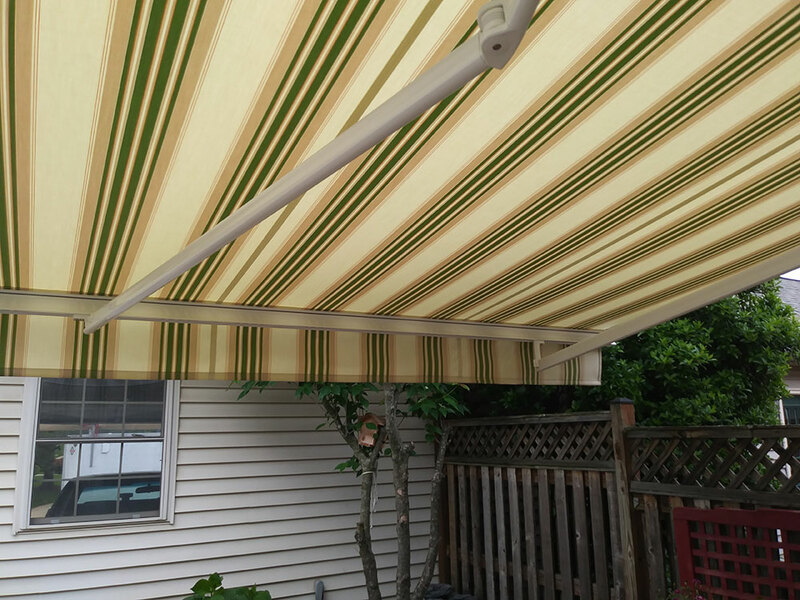 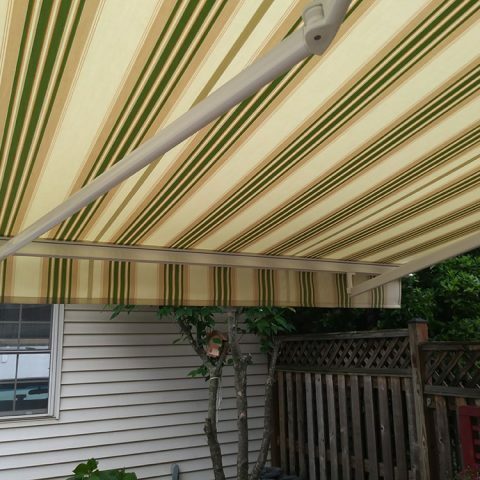 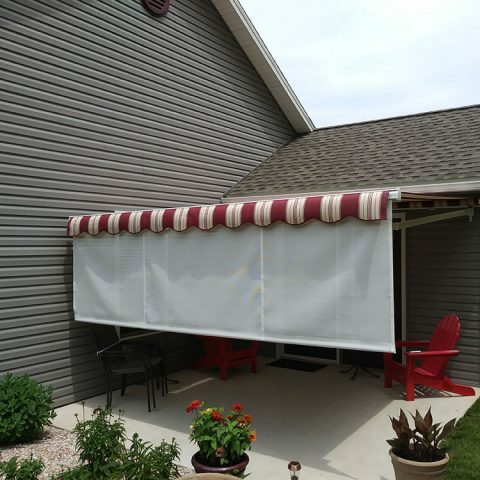 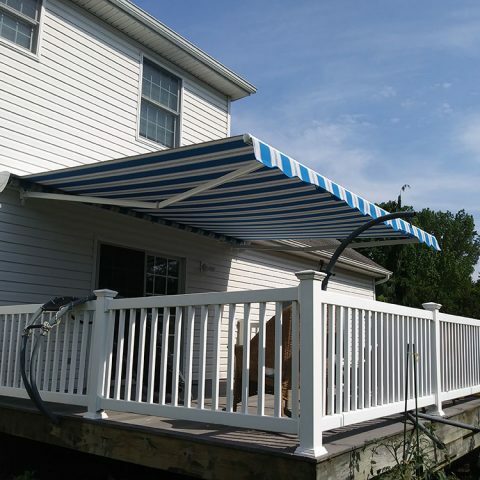 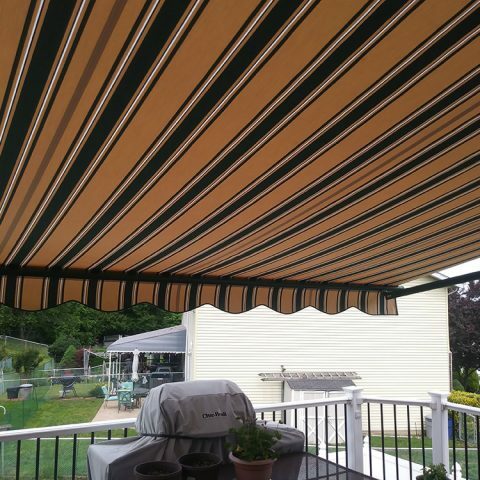 American Awnings & Replacement Windows offers a variety of retractable awnings in many different styles and colors.